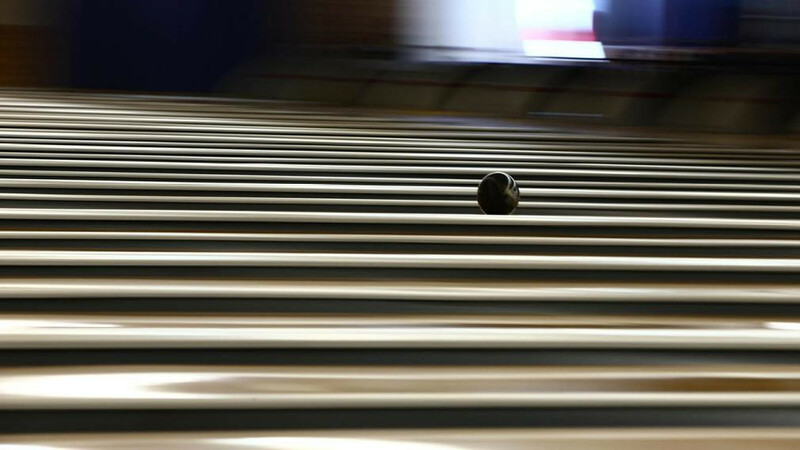 The Canadian Tenpin Federation (CTF) and the Canadian Olympic Committee (COC) have announced the country’s bowling team for the Lima 2019 Pan American Games. Canada’s world and Olympic figure skating champion Meagan Duhamel has urged the Canadian Olympic Committee (COC) not to take a "huge step backward for our country" by agreeing to recent calls to reintroduce real fur to Team Canada’s uniforms. The Canadian Olympic Committee (COC) sent a delegation to Lima as part of their preparations for this year's Pan American Games in the Peruvian capital. 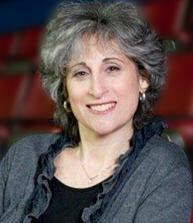 The Canadian Olympic Committee (COC) and Canadian Paralympic Committee (CPC) have claimed they stand for sport "free of harassment, abuse or discrimination of any kind" after a Canadian Broadcasting Corporation (CBC) investigation. 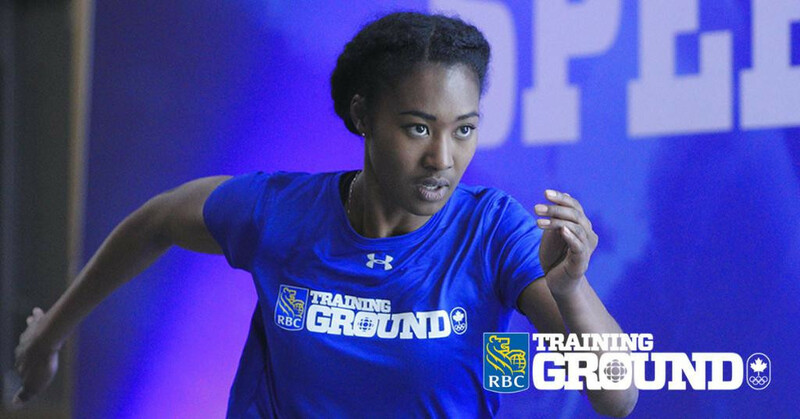 Royal Bank Canada (RBC) Training Ground, which identifies and supports the next generation of Canadian Olympians, has announced an inaugural National Final for 100 high-potential athletes. 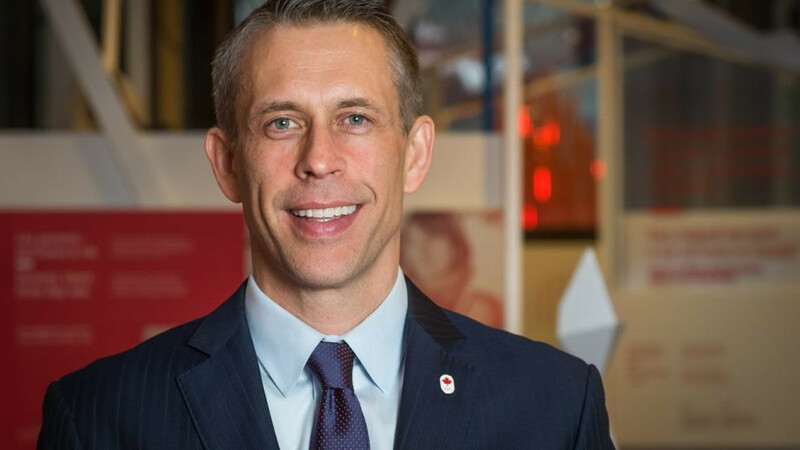 David Shoemaker has been appointed as the new chief executive and secretary general of the Canadian Olympic Committee (COC). 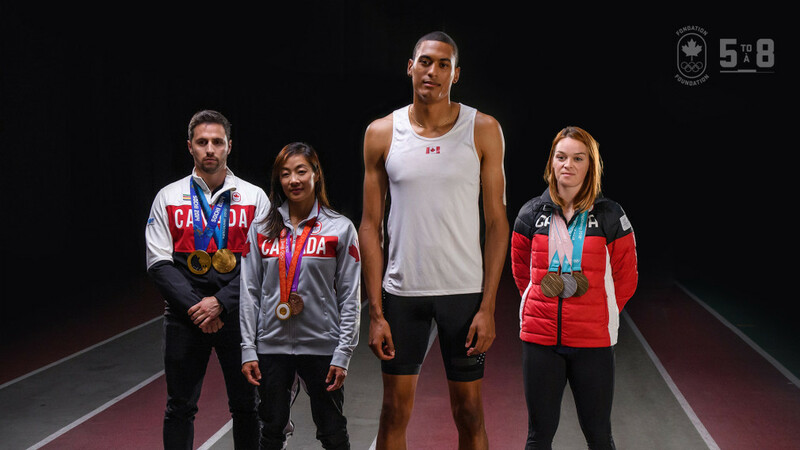 The Canadian Olympic Foundation, the official charitable organisation of the Canadian Olympic Committee (COC), has launched a new fundraising campaign called 5to8. Robin Brudner has described Calgary’s potential bid for the 2026 Winter Olympic and Paralympic Games as a "huge priority" after replacing Chris Overholt as chief executive of the Canadian Olympic Committee (COC) on an interim basis. 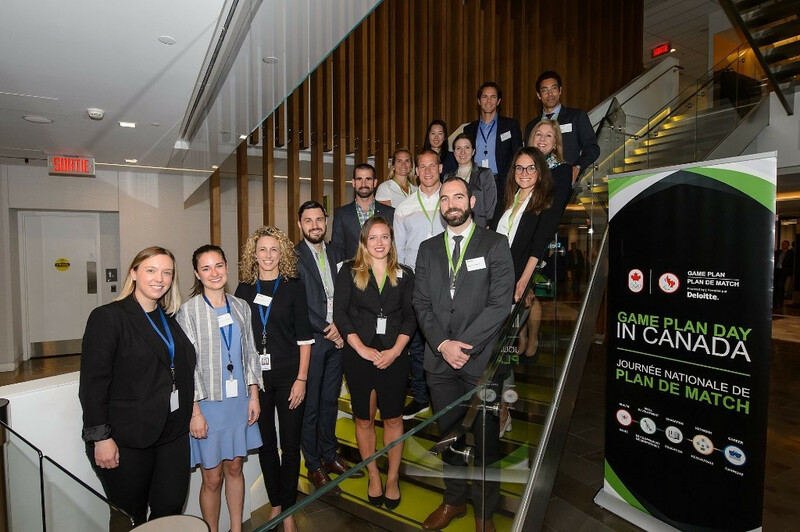 Sixty athletes in Canada have got involed in events as part of Game Plan - an initiative which aims to teach life skills beyond the world of sport. The Canadian Olympic Committee (COC) has elected four Winter Olympians to its Athletes’ Commission. 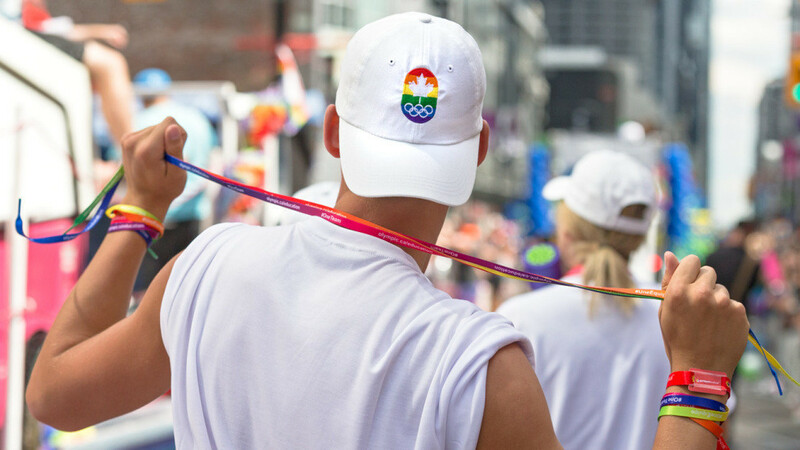 Canada Olympic House will be the location for Pride House during the 2018 Winter Olympic Games here, it has been announced. 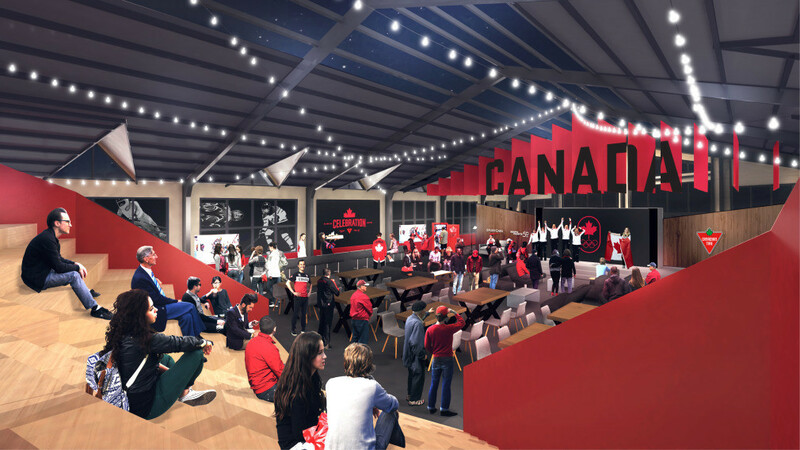 The Canadian Olympic Committee (COC) have revealed the design of Canada Olympic House, which will serve as a gathering place for fans during the upcoming Winter Olympics in Pyeongchang. 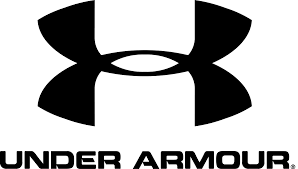 The Canadian Olympic Committee (COC) has announced Under Armour as the official high-performance footwear supplier for its athletes through to 2024. 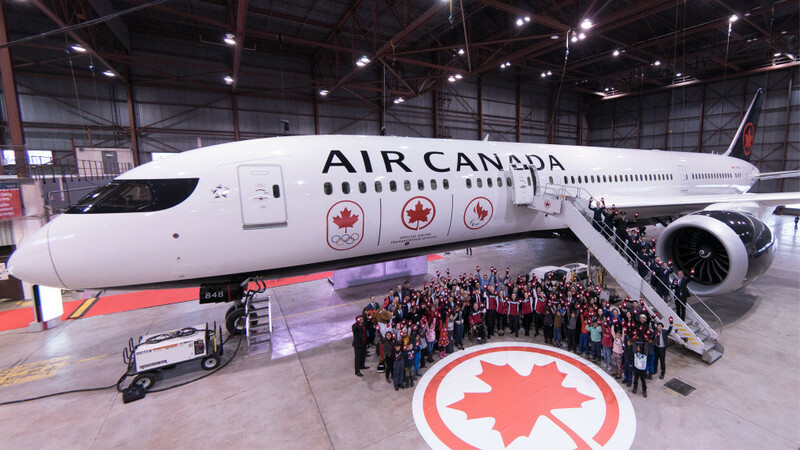 Air Canada has renewed its sponsorship deal with the Canadian Olympic Committee (COC). A new and improved website has been unveiled by Taekwondo Canada.